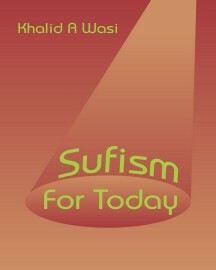 Sufism for Today is a very timely intervention on spirituality. It cuts across the traditional view of Sufism as a Islamic religious sect and shows it as feature of its own, which is older than recorded history and the essence of all the spiritual and religious modalities known to mankind. The author accepts that the term Sufi is indeed a branding that came out of the depiction of the devout and ascetic followers of Muhammad which particularized itself within the Islamic cultures. However it is not bound to it, and its essence can be found in Catholicism, Buddhism, Hinduism, and even the non-religious secular experience of many renowned scientists and philosophers. 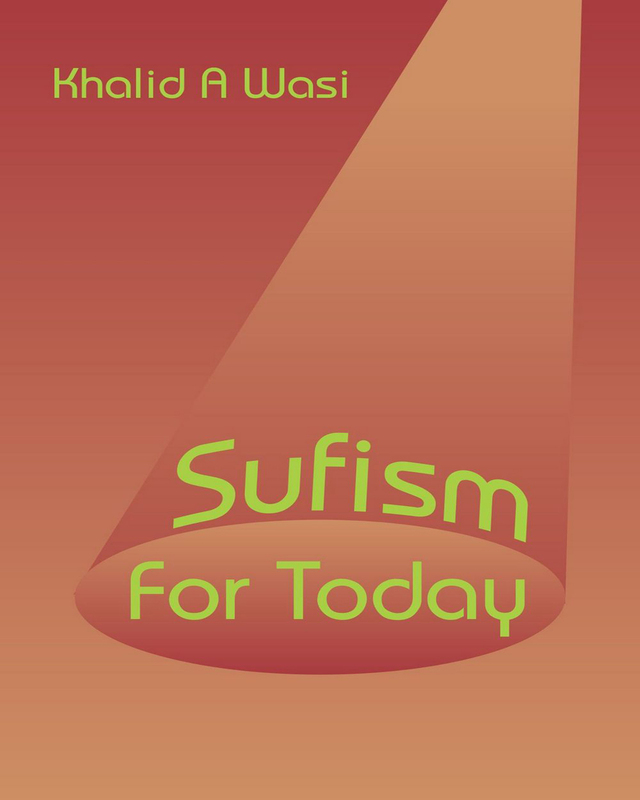 Sufism for Today breaks open the traditionalist view and practices nuanced to secrecy because of religious and intellectual bigotry, which has historically maligned and persecuted those with spiritual insight. The author believes as a part of natural human evolution, the Western world in particular has progressed to be able to openly embrace a practical truth that has remained hidden under the cloak of tradition. This little book is one step to open the doors to unleash the unlimited and omnipresent source of power that lurks within the soul of every human. The author believes that once we as a human family stand up as a collective and embrace our true spiritual heritage, we will reach a mass consciousness that can reshape the planet and bring peace and the formulas for future progress in this universe. Keywords:- Sufism, Mysticism, Spirituality, Gnosticism, Enlightenment, Religious Philosophy, Self Help.